Tepat Cantok: Balinese sticky rice dish :) – Angel House Ubud. Boutique 3 suite hotel or Whole Villa Rental. Authentic Bali experience. Unique Accommodation. 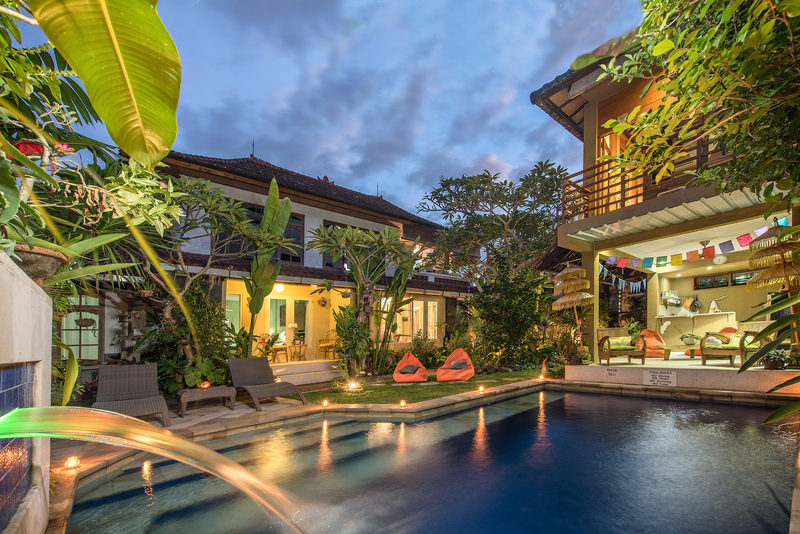 July 2, 2018 Angel House Ubud: Whole Villa or book 1 of 3 only boutique suites. Tipat Cantok is a traditional Balinese food, made by weaving an intricate basket from palm leaves. This is then filled with rice and steamed or boiled. Tepat Cantok is commonly made with white rice or can be combined (cantok) with vegetables (water lily, long beans and bean sprout) and steamed or boiled. ← Elephants, Orangutangs, Dolphins and coffee? Responsible and Ethical tourism.